Atmosphere fashion online in Uganda! Women's clothing covers all the aspect of the body and the more you get the best quality of products, the better you look good. Atmosphere fashion involves a whole lot of fashion styles from casual to formal enabling you to view your high profiled self. Atmosphere tops are perfect to blend with nice pencil skirts and quality high heel shoes when you have that exciting all evening date with the classy friends or when you are on vacation or just want to socialize with friends during the weekend. It’s always worth the while to make you look good with the right choice of clothing for women with some atmosphere fashion on Jumia. Making the best appearance for yourself is the best to do as a pretty gorgeous lady, and it just gets better with the right fashion brands available for you to order on Jumia. The materials are made from quality polyester and chiffon as well as design in stripes and plain pattern. The Atmosphere concept brings the best of clothing to you from tops to fitted pants and fabulous quality shorts as well as dresses. Peplum dress is also available for the classy lady who always loves to stand high with stunning heels. With all these there is no argument that Jumia is the right place to shop Atmosphere online. 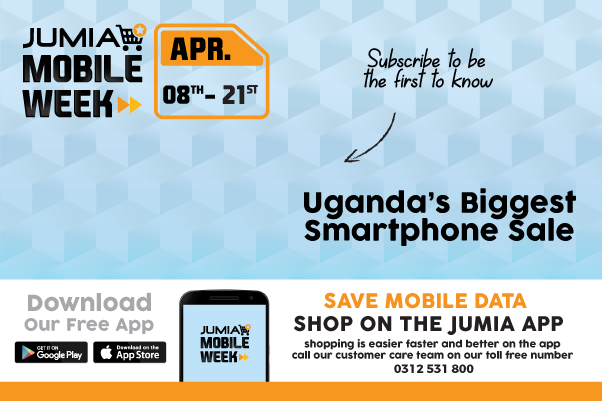 At Jumia you get the best women's clothing and price in Uganda.